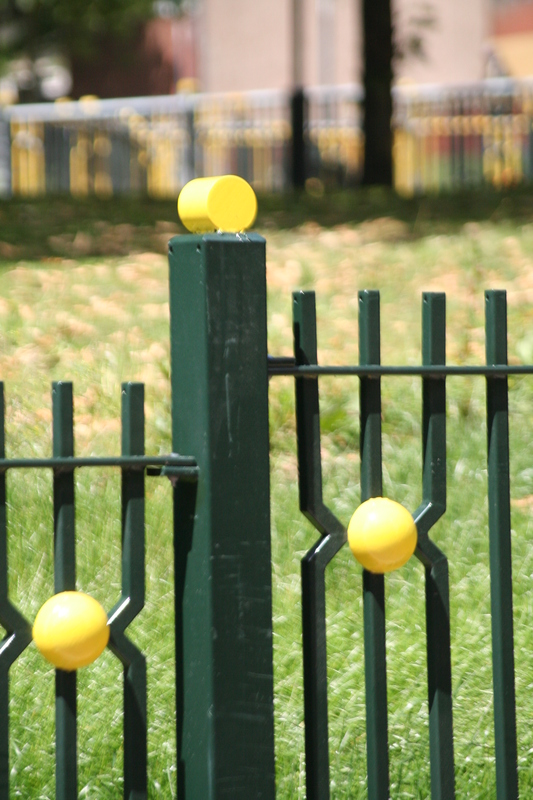 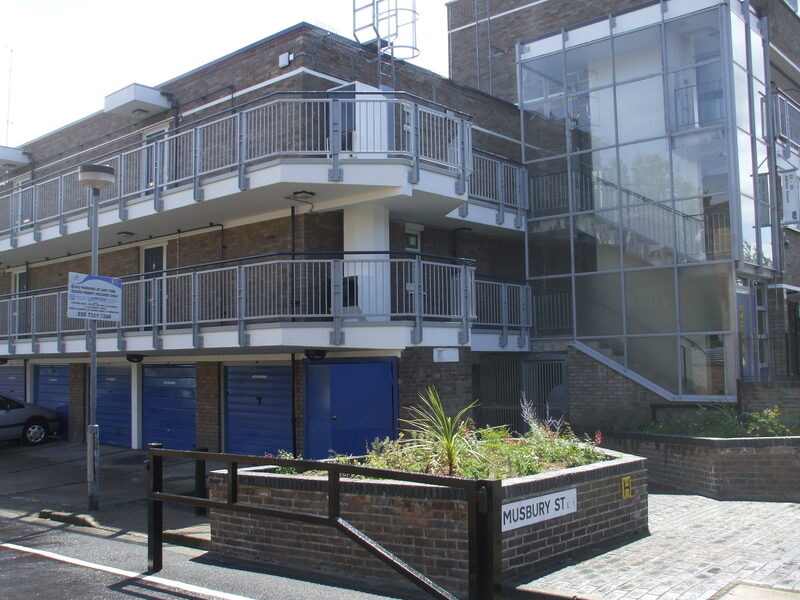 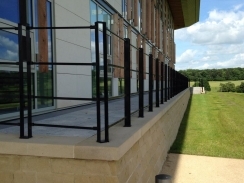 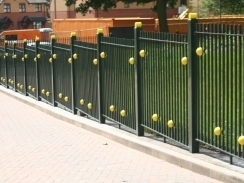 Railings are extremely versatile and can be used for a variety of applications, from perimeter security and boundary marking, to edge protection and decoration. 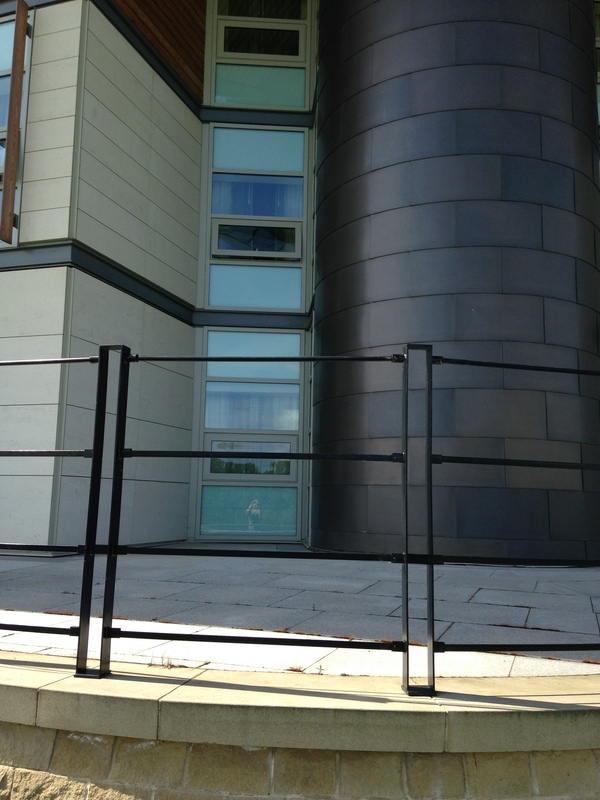 We are able to manufacture all types of steel railing to almost any design. 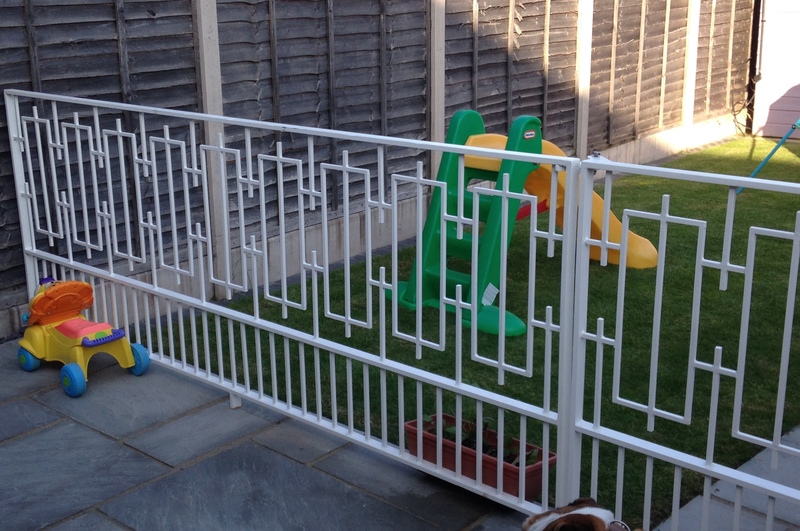 We offer a fully bespoke service and will work with you from conception to completion. 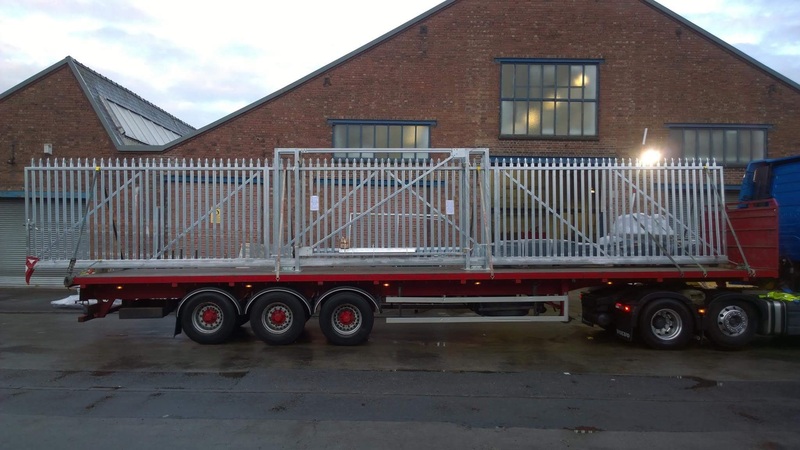 Our CAD drawings allow you to see how your design will look and fit prior to manufacture, allowing you the opportunity to make changes during the pre-production stage. 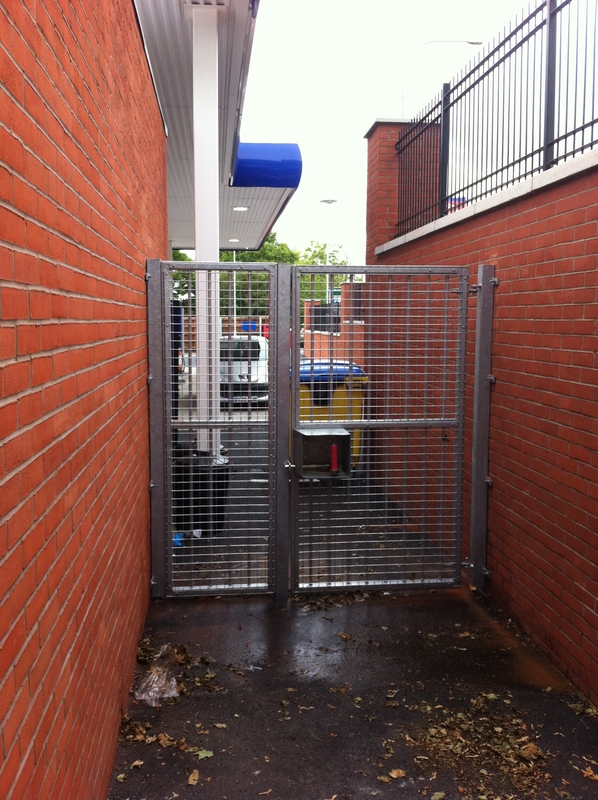 We also offer a site survey service to ensure that your product fits correctly, reducing your labour time. 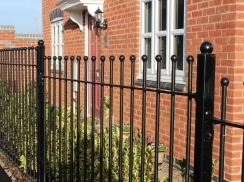 Our 5 year warranty extends to all our products giving you peace of mind with every installation. 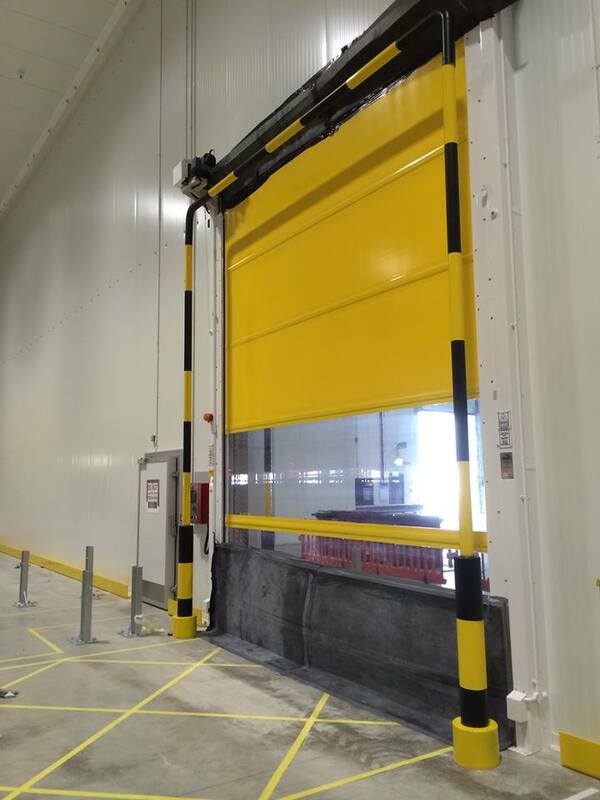 Our manual cantilever sliding gates come pre-assembled and on hi-ab delivery where possible for easy ‘drop and drill’ installation. 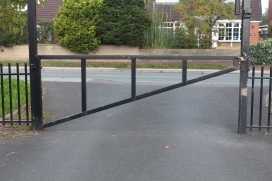 Using a heavy duty roller system to give long life, our cantilever sliding gates are a firm favourite amongst our customers. 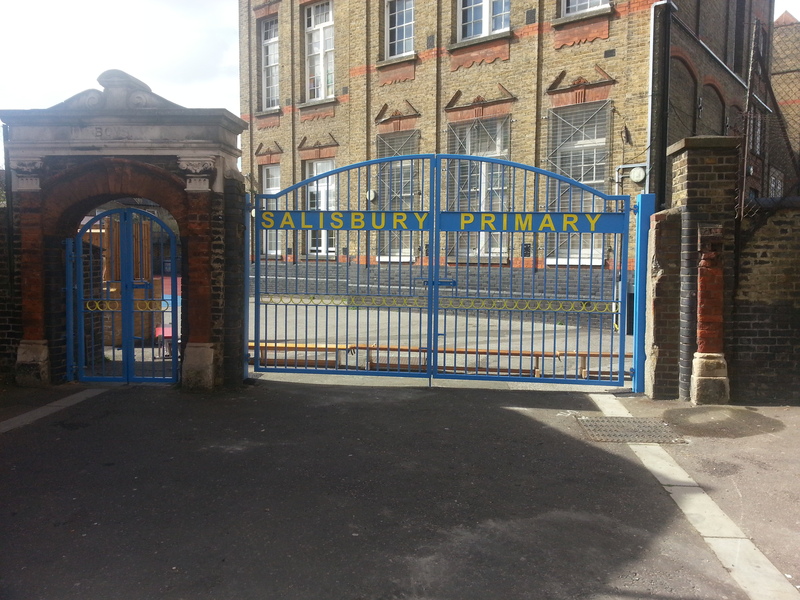 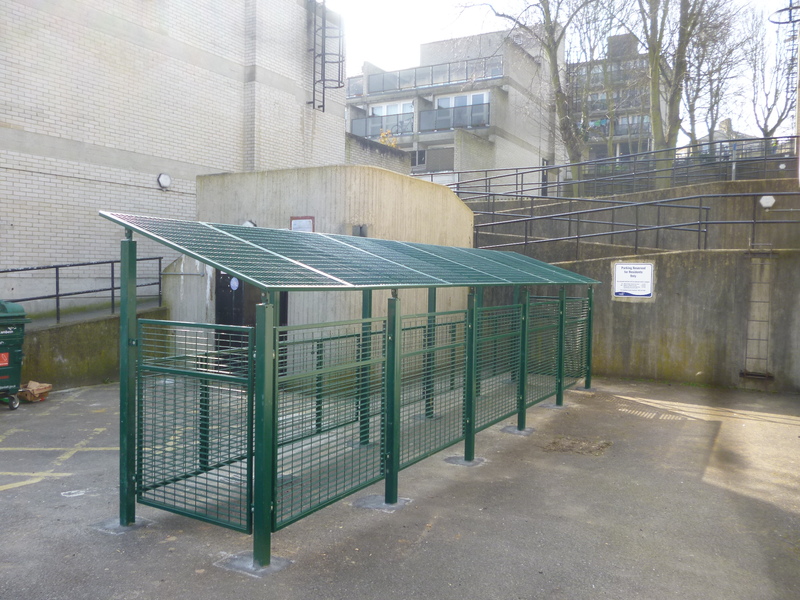 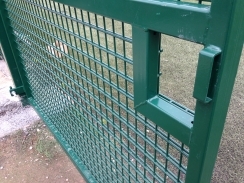 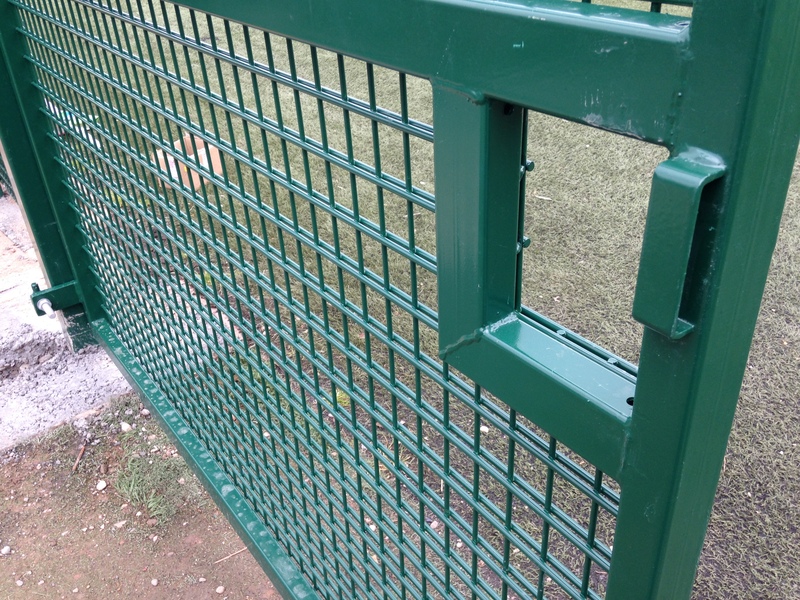 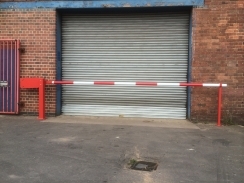 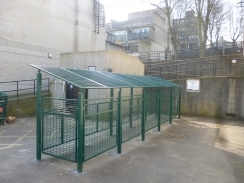 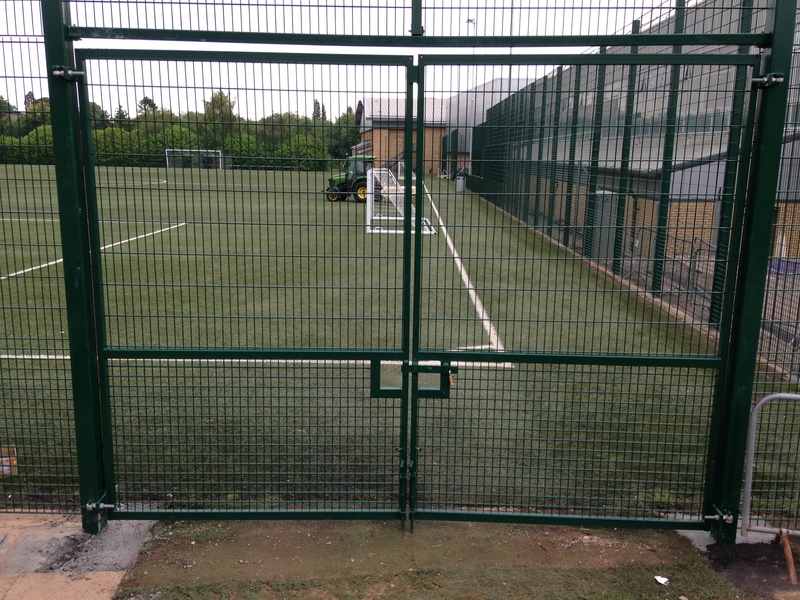 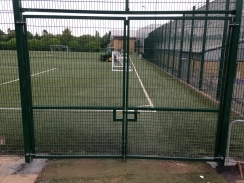 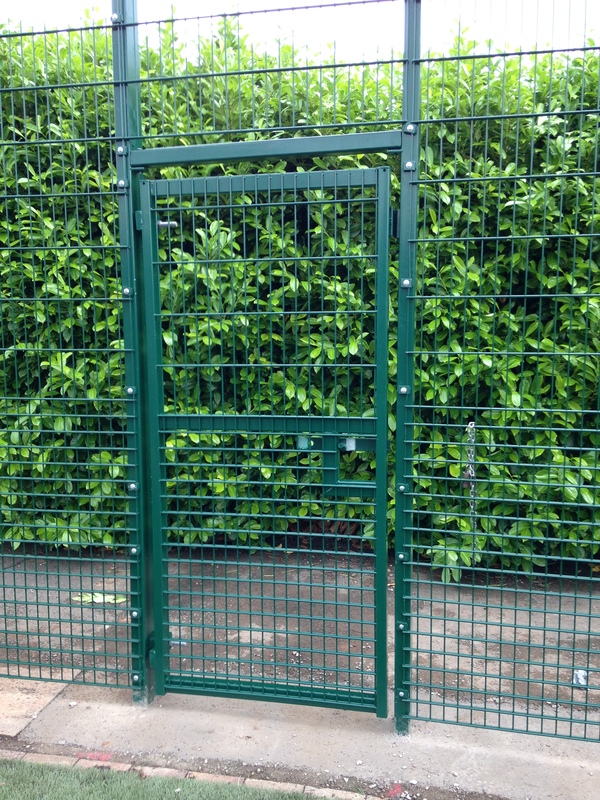 Available up to a height of 3000mm with a maximum 16000mm opening, these gates are available with any infill style you require, including mesh and palisade. 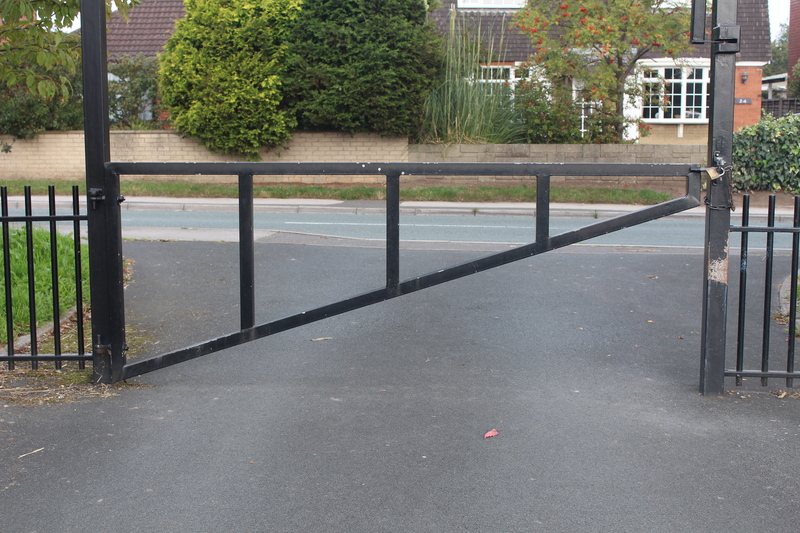 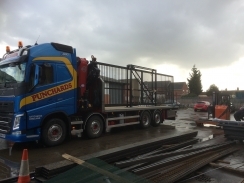 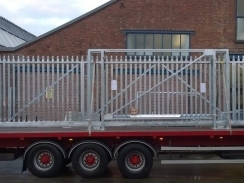 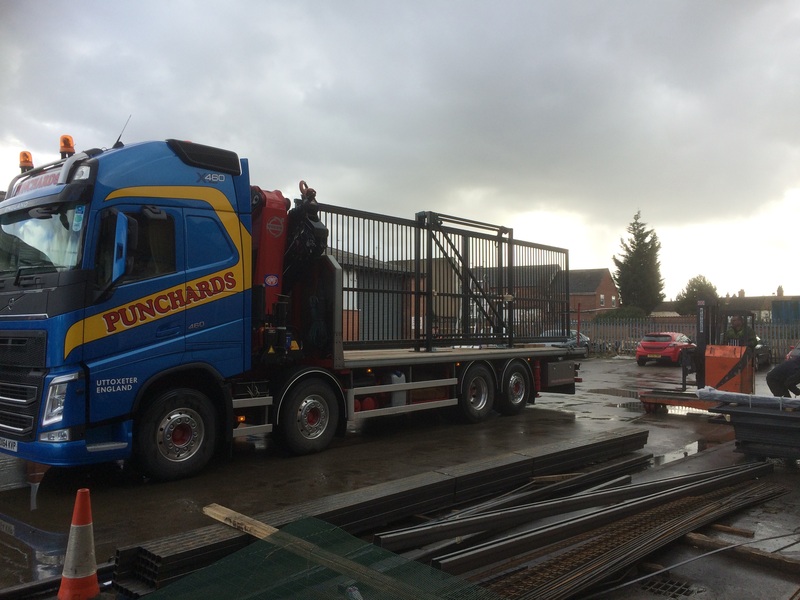 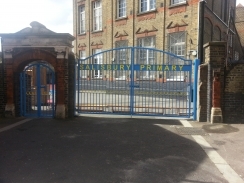 As specialists in the fabrication of all types of gates , we are able to offer a fully bespoke service. 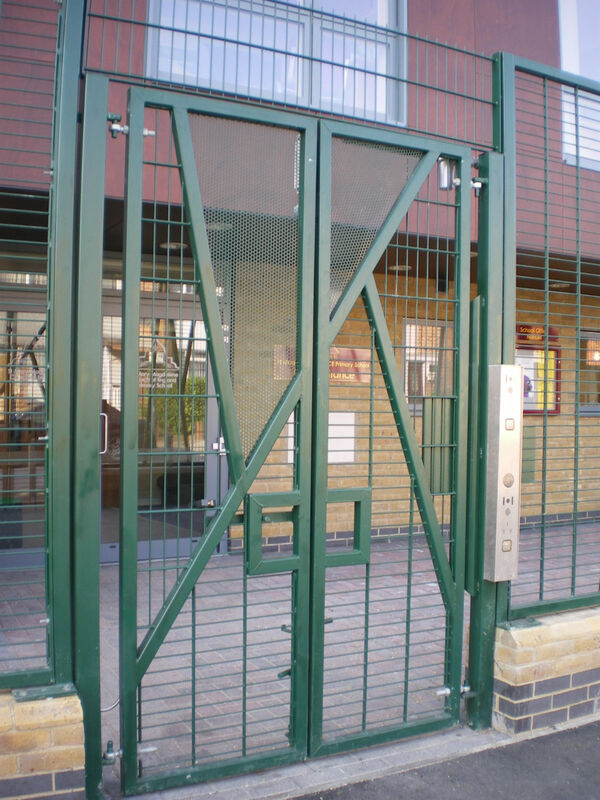 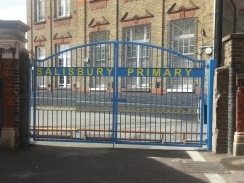 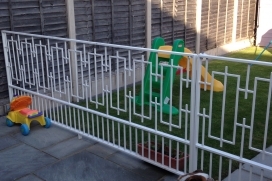 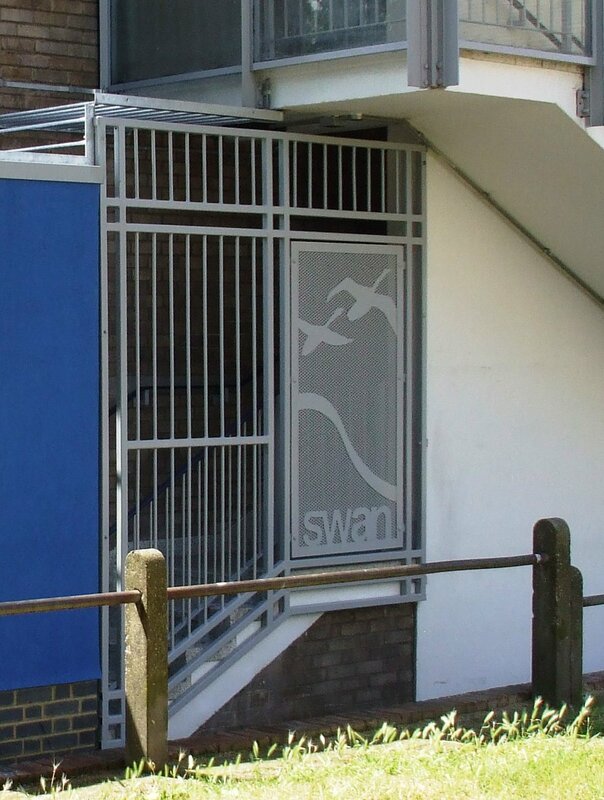 ‘Off the shelf’ gates are not always suitable for some applications and ground conditions, and you may require gates that are in keeping with pre-existing architecture. 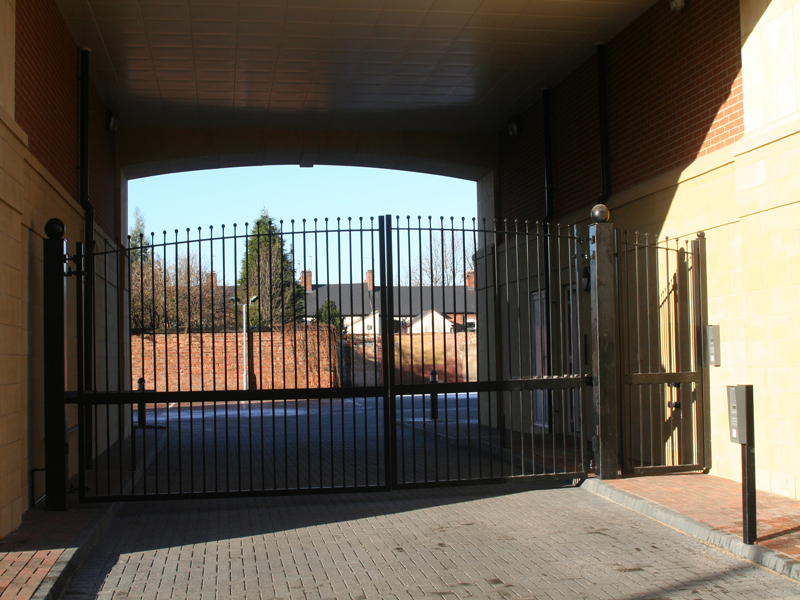 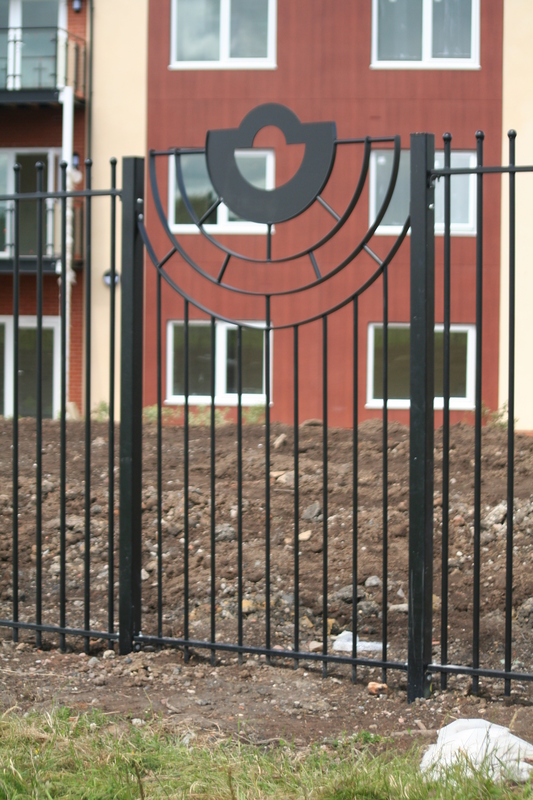 Our competitive pricing promise and in-house manufacturing mean we are able to offer non-standard sized gates at comparable rates to the standard product lines. 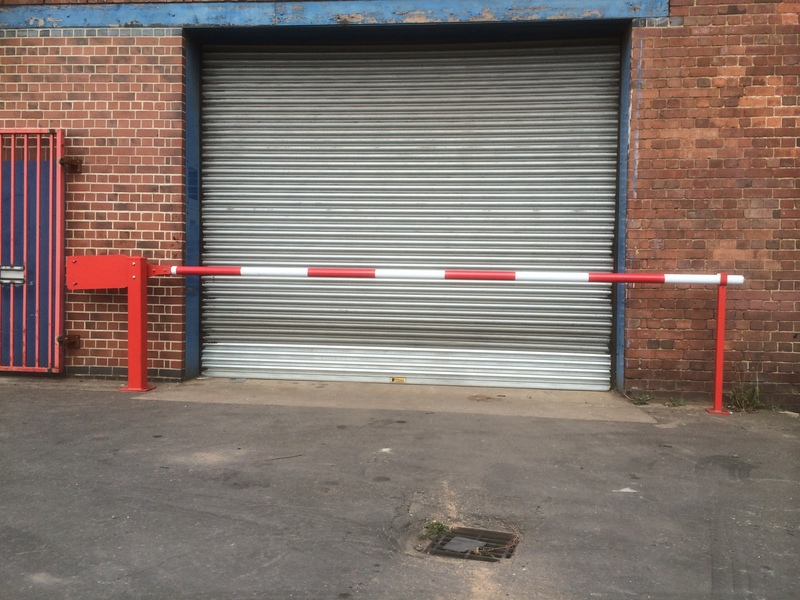 We also offer full site surveys to ensure that the gates will be a perfect fit, and overcome any obstacles that may affect their design and function. 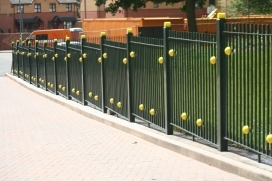 Our range of made to order traffic management products are both safe and secure. 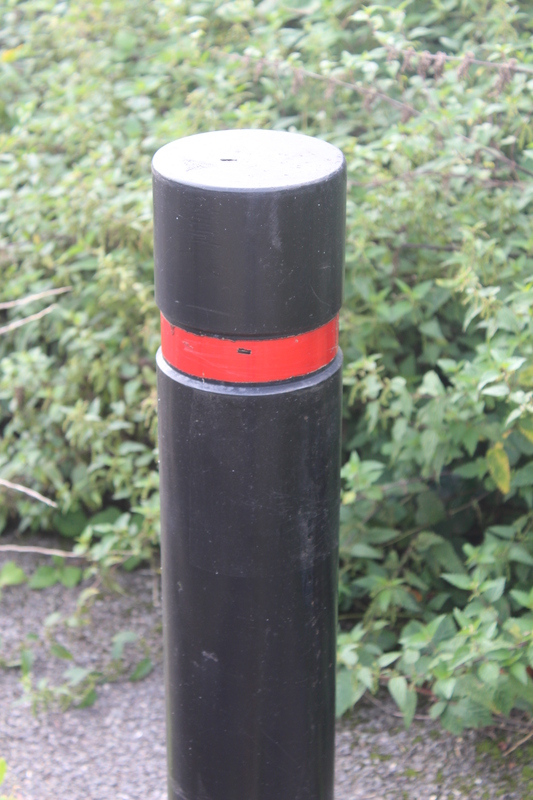 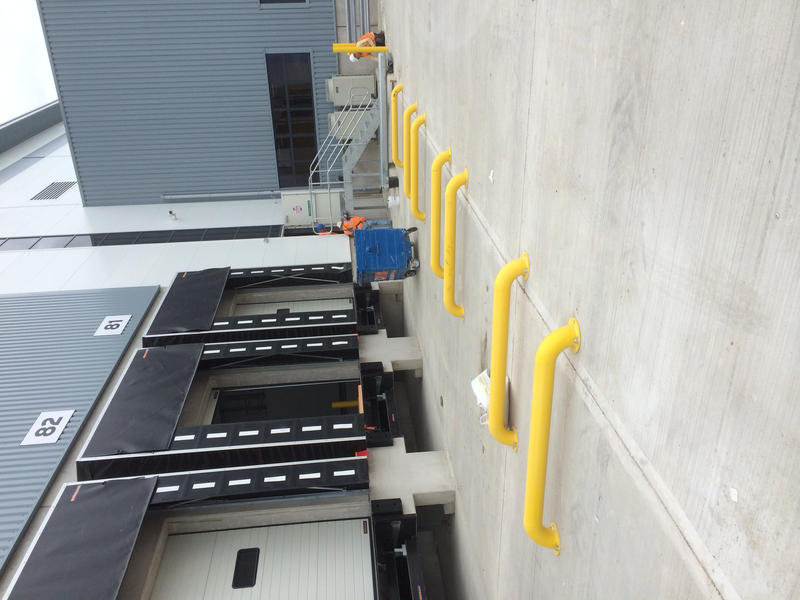 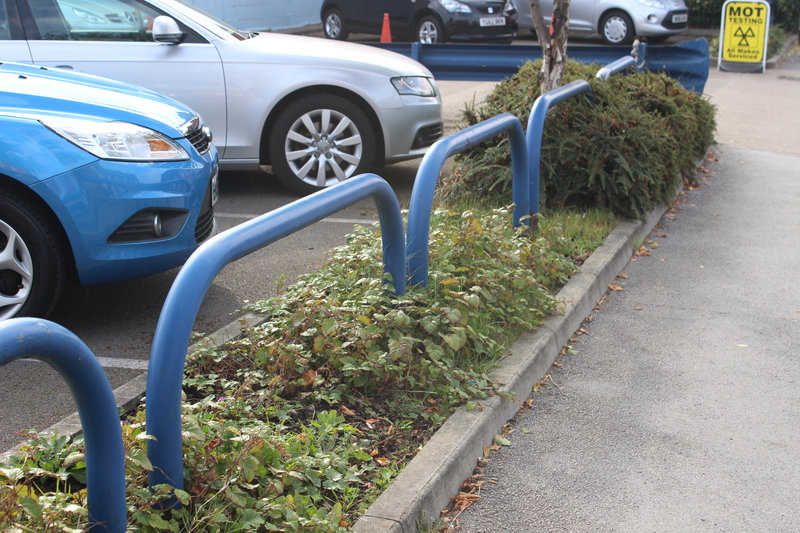 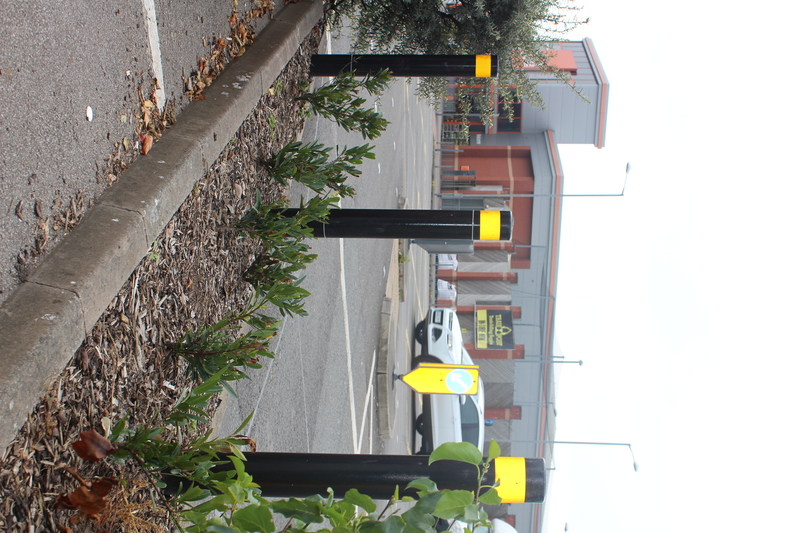 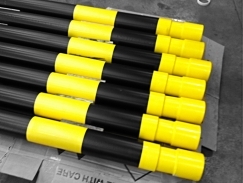 We can offer bollards, height restriction barriers and wheel stops in a wide variety of shapes, sizes and finishes to suit numerous applications. 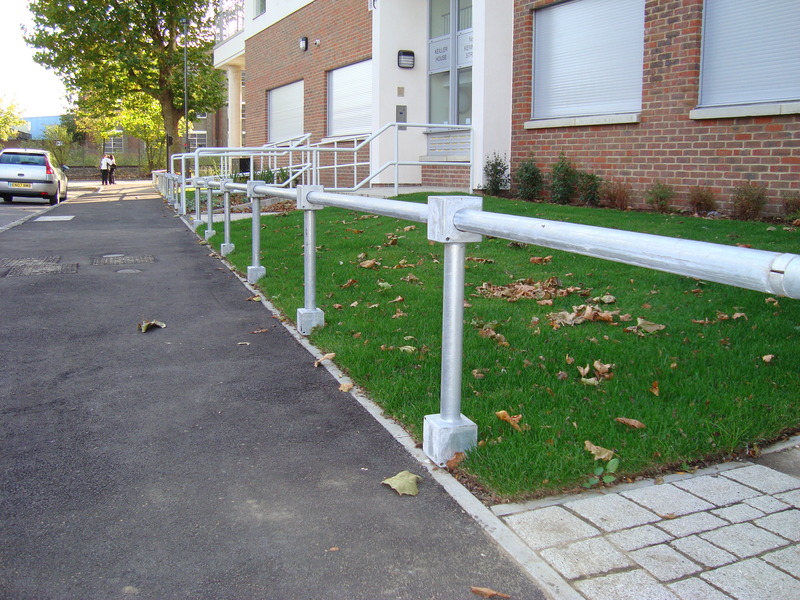 We can also provide manual arm barriers and swing barriers in made to measure widths to service all kinds of vehicle access points. 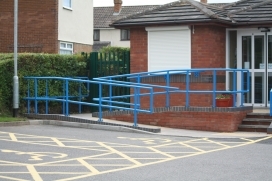 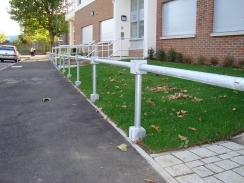 All hand rails and edge protection we supply meets with current UK regulations. 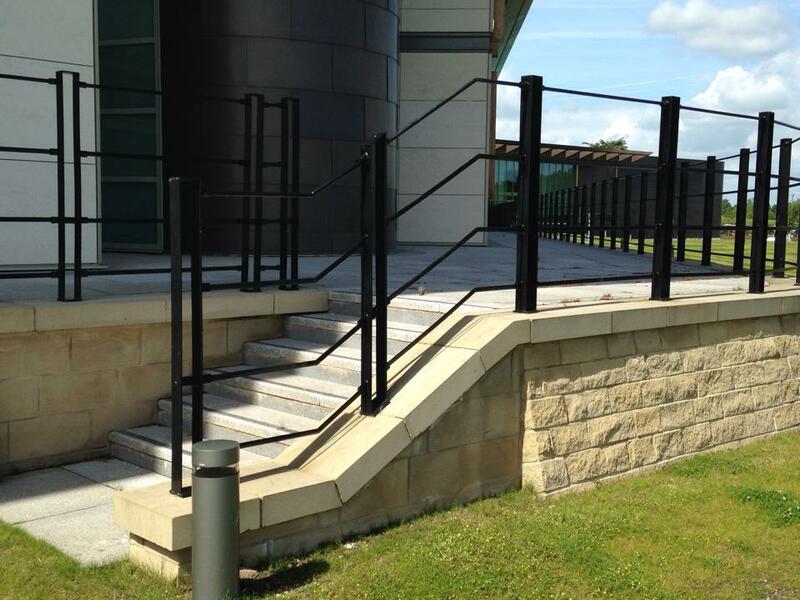 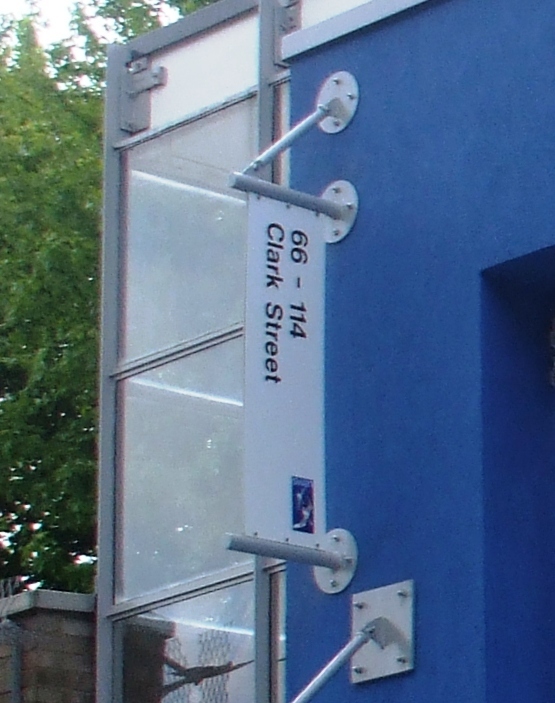 We can adapt any design you have to tie in with the surroundings while maintaining compliance with these regulations. Where required we will visit site and conduct an in-depth site survey. 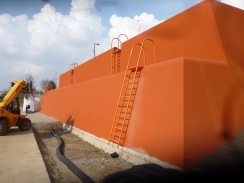 These products can be fabricated to suit any gradient and surface. 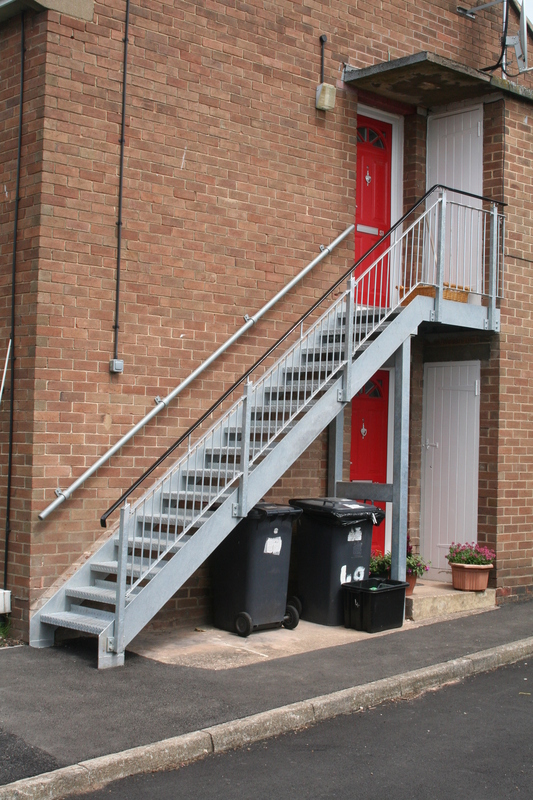 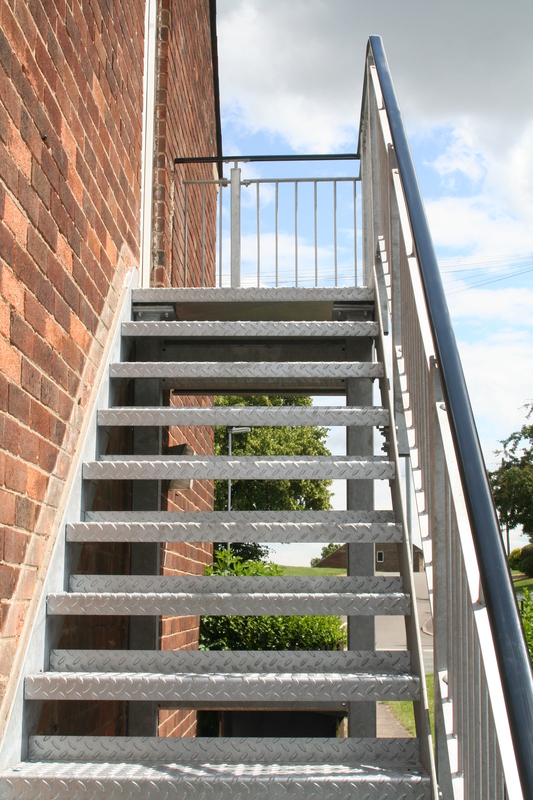 Our staircases are designed and manufactured to current regulations. 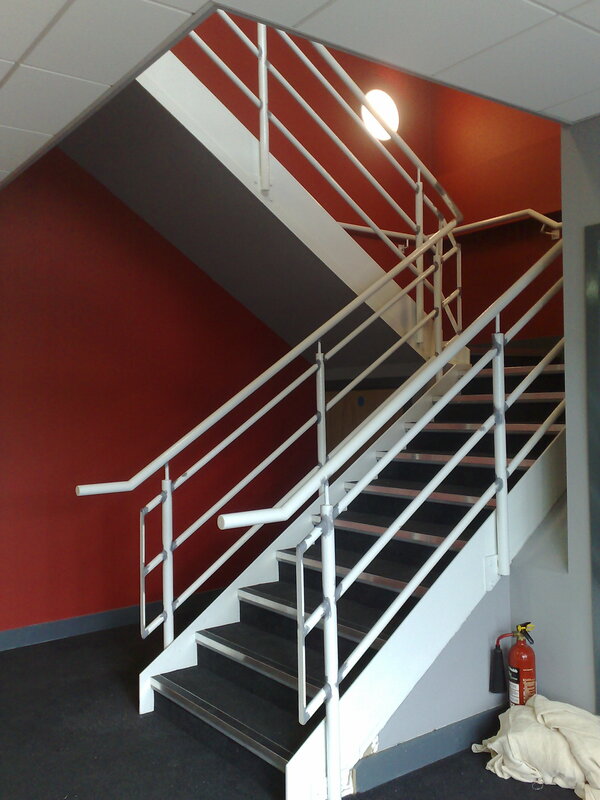 Full site survey and drawings are included with all staircases, and we also offer help and advice through out the installation phase. 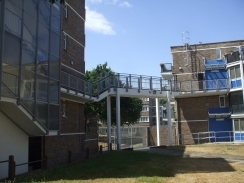 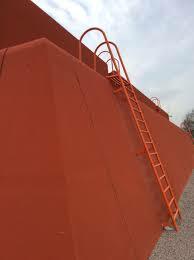 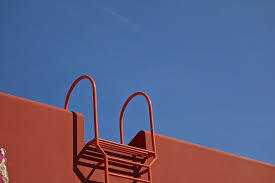 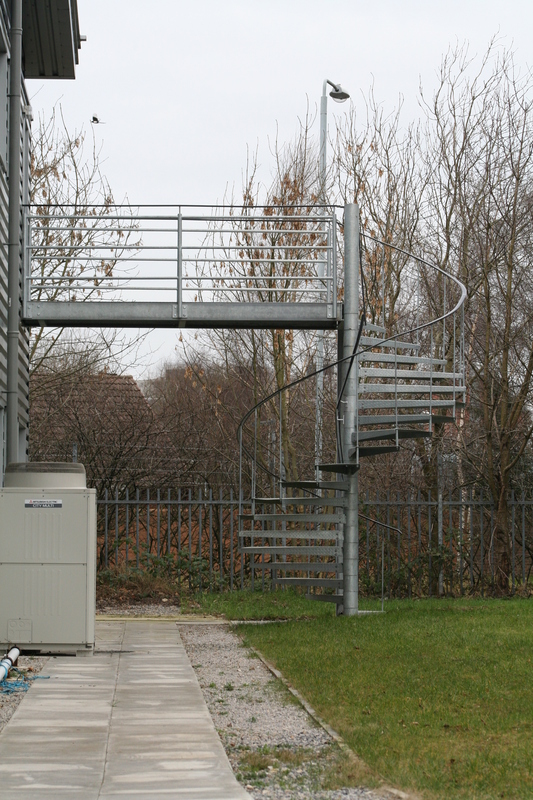 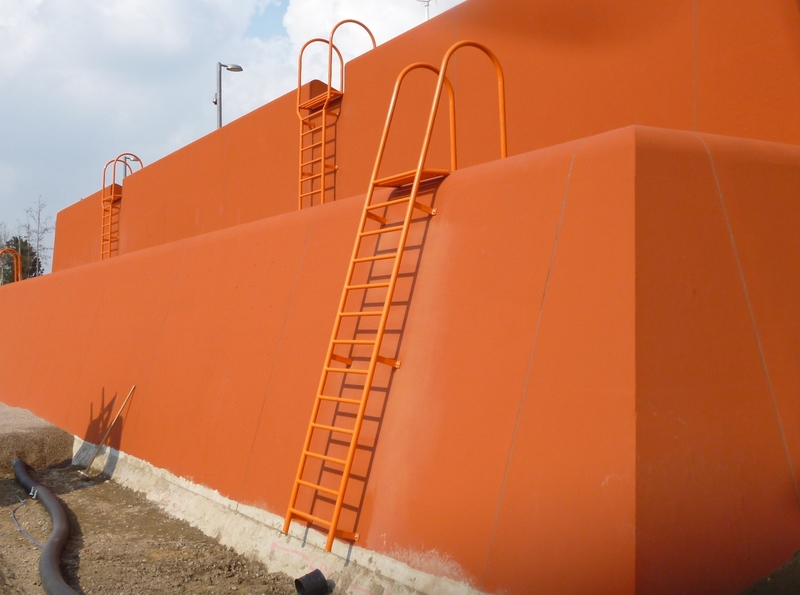 We can provide fixed ladders for access to levels where a staircase would not be appropriate such as emergency escapes, roof access and climbing walls. With over 30 years experience in the industry we have had a great variety of enquiries for fabricated steel products. 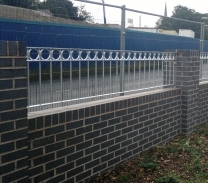 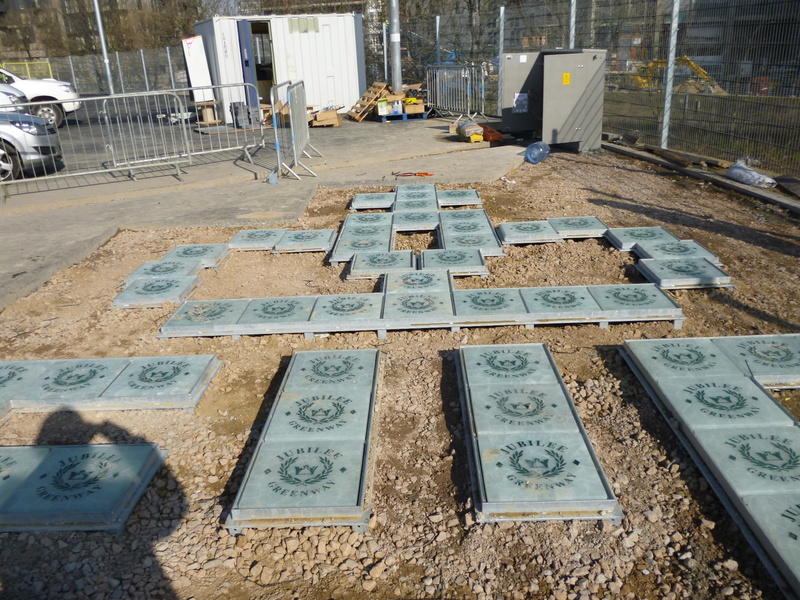 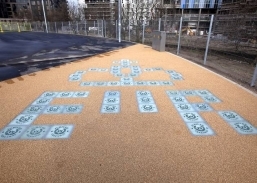 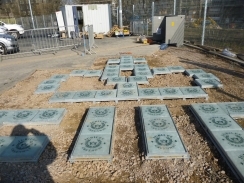 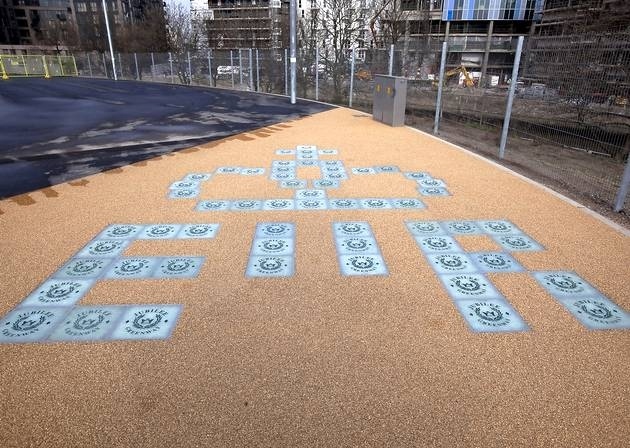 We have been privileged to provide a wide range of fabricated products including the support steel work for the Queen’s Jubilee insignia at Olympic Park, various steel work including decorative panels for refurbishment works for Tower Hamlets Borough Council, and bespoke railing for the Manchester Metrolink. 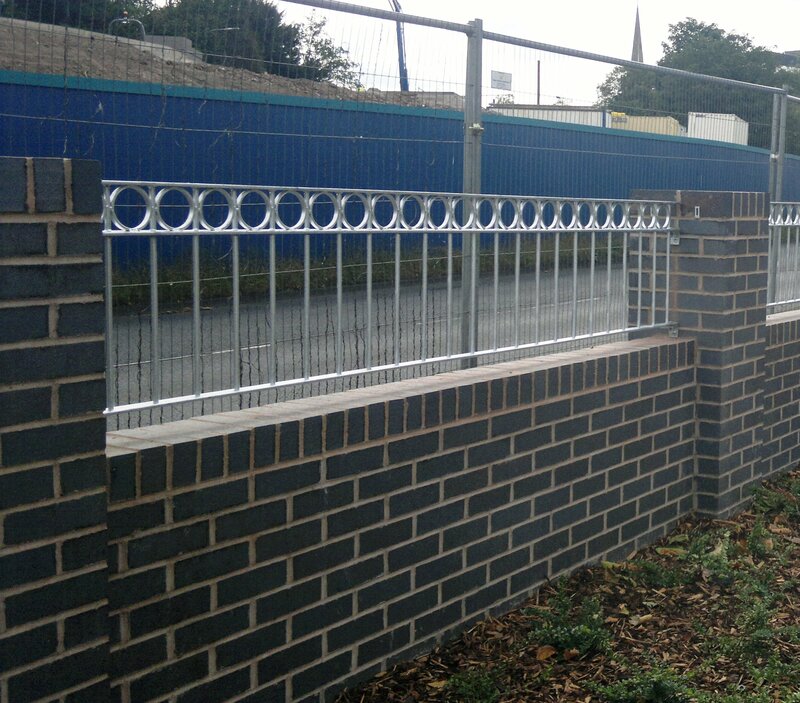 We are able to bring to life almost any project – from structural to decorative, we are happy to discuss any requirements you may have.